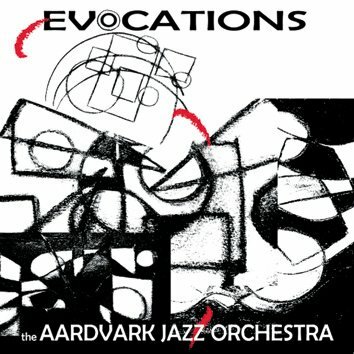 To celebrate its 40th season, the Aardvark Jazz Orchestra presents its latest CD of live performance recordings - their sixth for Leo Records. The selections conjure up a range of people, places, and events, while evoking the sound and spirit of Dada, Sun Ra, and a unique postmodern aesthetic. The Aardvark is a powerful 24-piece band capable to raise the roof of any venue at every gig. The duration of the CD is almost 70 minutes and it is structured in such a way that it gives space and time for every member of the orchestra to shine.